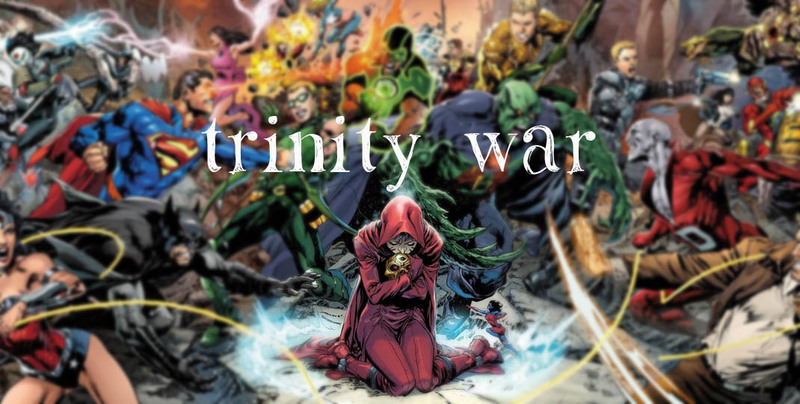 What exactly is at stake in the Trinity War? Either Amanda Waller’s ego in re: meta-humans or the very fabric of reality? Hey, whatever happens, we’ll get to see some superheroes punching each other in the face, right? This is the nerve center for all things Trinity War. A comprehensive site covering all things Daredevil. 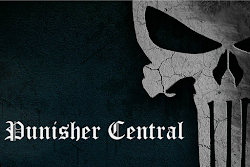 A blog following all news related to The Punisher.